Keep in mind that availability may vary by location. 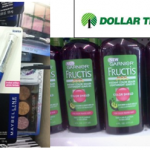 All of the items listed here may not be available at your store. Also, always check coupons for size limitations and other exclusions before using them. 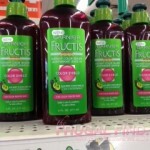 Garnier Fructis Color Shield FREE after coupon at Dollar Tree!